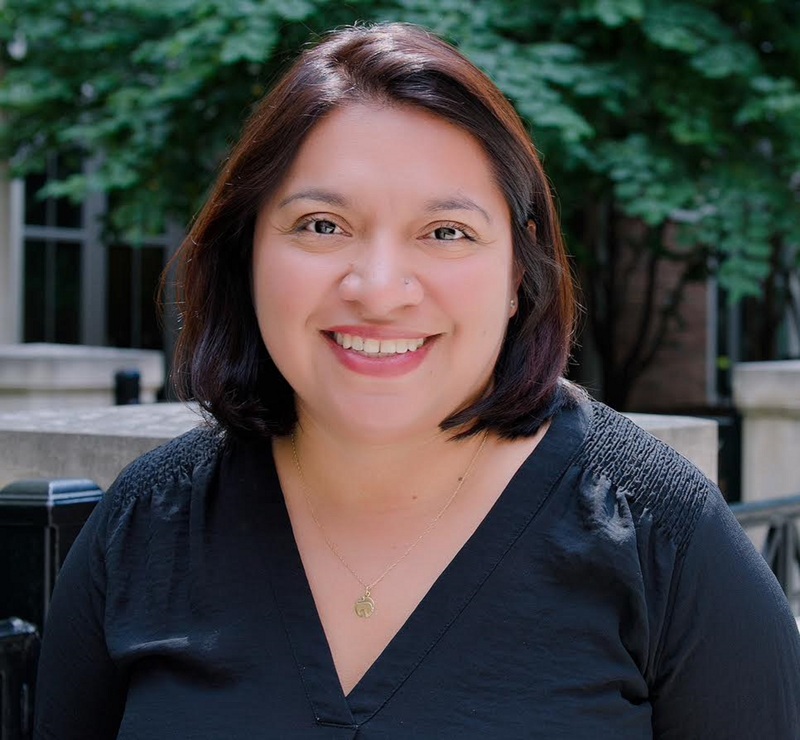 Patricia Garcia is an Assistant Professor in the School of Information at the University of Michigan. She conducts interdisciplinary action research on race, gender, and technology with a special interest in promoting equitable and culturally responsive STEM programming for girls of color. Her current work focuses on broadening participation in computing by developing a low-resource model for teaching computational thinking skills in informal learning environments such a libraries. Her work is funded by the National Science Foundation (NSF) and the Institute for Museum and Library Services (IMLS). She holds a Ph.D. in Information Studies from the iSchool at UCLA.